Chikkamagaluru: The Malnad districts of the state are everyday facing the fury of rains. Many instances of deaths due to heavy rains have been accounted for from these districts. 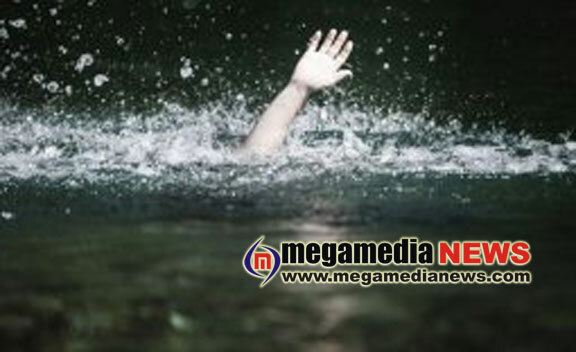 A young is dreaded to have been washed away in floods caused because of heavy rains at Kogre town in Koppa taluk on Wednesday. Jayapur Police, Fire and Emergency staff and local people are looking for Ashok, an inhabitant of Meguru in Sringeri taluk. Amid the hunt, his vehicle has been traced. The search operation is still in progress.